This is the beginning to a better, healthier lifestyle. We are proud to offer fresh fruit and vegetable juices, smoothies and healthy, delicious food options. We want to help our customers feel better. Whether you lack energy, have recurring headaches, desire relief from digestion problems or other symptoms, our juice is created specifically to address these issues. It’s not a cure-all by any means, but it’s a step in a healthier direction. What is a cold-pressed juice? Cold Pressing is the process of extracting nutrient rich juice from fresh produce by using high pressure exerted through a hydraulic press. Real Peel uses two types of machines for the juice. We use a Kuvings Slow Masticating juicer, and for larger orders we use a GoodNature X1 Cold-Pressed juicer which is recommended as the best. No heat is applied during the extraction process which allows for low levels of oxididation during the juicing process, which does not compromise the integrity of the produce. The result is that the juice is full of flavor, rich in color and nutrient rich. Why does the juice look different to the last time I bought it? 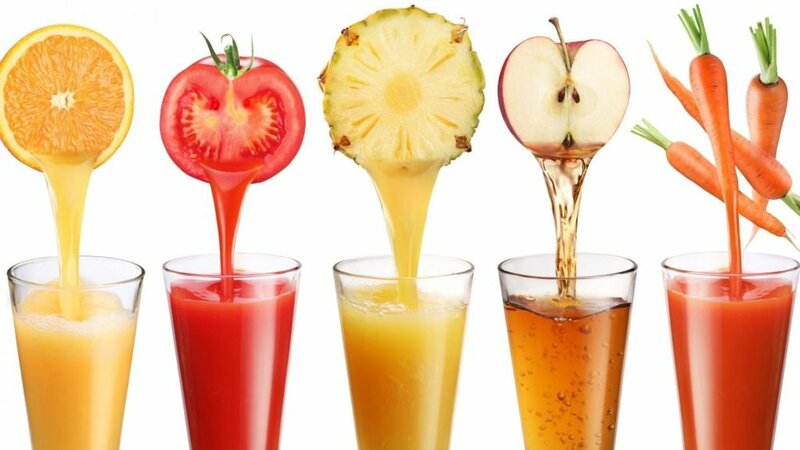 Our juices are made with completely natural fruits and vegetables, and variations in the color and appearance may occur. Although we make every effort to make the juices consistently, seasonal variations and the harvest location will cause minor differences in the fruits and vegetables. My juice is settled/separated. Is it ok to drink? All our juices are preservative and additive free or any other ingredients that can prevent the natural settling process. Give it a good shake, and its fine to drink! We currently use PET #1 plastic bottles because it is safe, single use bottle. Our bottles are also 100% recyclable. We hope to get into glassware in the future, but for now this is perfectly safe! Can I drink your juices if I am lactose intolerant? Yes. All our juices and nut milks are 100% lactose free. Are your juices all gluten-free? Yes. All our juices are gluten-free. What is the shelf life of each juice? Real Peel juices are made fresh. We don’t add any type of preservatives to them, so as you can imagine, they are highly perishable. Depending on the juice and if it’s kept in the refrigerator, the juices can last between 4-7 days. You must place your order by 1pm to be able to pickup or have it delivered the next day. We will arrange the pickup/delivery time with you. Shipping will take 1-2 days in Texas and up to 3 days out of state! Yes. We deliver in the Houston and surrounding areas. For sure! This is actually how we prefer to do it. You pick up at Sycamore Grounds Coffee & Bakery in Pasadena. I would like to set up a regular order. How do I do this? Please contact us at info@realpeeljuice.com and we will set you up on our recurring lifestyles program. Do I receive a discount for setting up a Lifestyle? Yes! Please email info@realpeeljuice.com for pricing on Lifestyles. I need to change/pause/cancel my order for my subscription. How do I do this? You can change your order by emailing info@realpeeljuice.com . 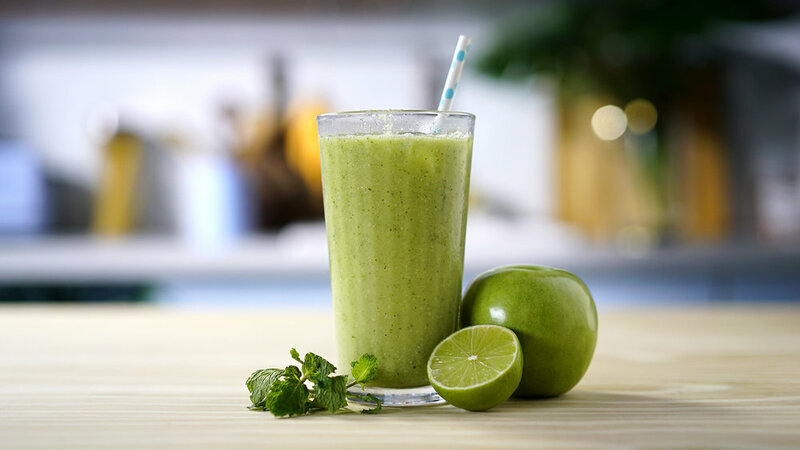 A juice cleanse is a short term, fresh, raw, all-liquid diet that is used for a multitude of health benefits. While cleansing, you will be flooding your body with nutrient-rich cold pressed juice while giving your digestive system a break and a chance to get rid of all of those toxins. It will change your body, your mindset and even your pallet. Should I prepare in any special way before my cleanse? For maximum benefits during your cleanse, prepare three days in advance. We recommend to stop or reduce your coffee intake and start eating healthier. No fast food, no processed sugars, no meat, etc. It's not a requirement, but it will make the cleanse MUCH easier and give you better results. Everyone’s body is different, so the first piece of advice is to listen to your own body. Otherwise, we recommend a cleanse once every 2 months to keep an ongoing healthy lifestyle. However, if you eat particularly bad, then once a month is preferred. Will I suffer any negative effects of the cleanse? Everyone reacts differently, but there are some typical side effects to a juice cleanse that are good to know about and preare for. The 2nd day is typically the hardest. You might have a detox headache. This comes from not drinking coffee or from your body ridding itself of the toxins. You also might feel fatigued on day 2, but the energy should pick right back up. Can I drink alcohol while on a juice cleanse? NO. Just don't do it! Can I drink coffee while on a juice cleanse? Preferably not. If you feel like your life cannot go on without it, then you are allowed 1 cup of BLACK coffee only per day. Can I work out during a cleanse? Yes. However, only low intensity workouts like walking, swimming, stretching, yoga, etc. You need to listen to your body. Should I drink water during a cleanse? YES YES YES YES! Did we make it clear enough? You should be drinking about a gallon a day during a cleanse. Does it matter what order I drink my juices in if I am doing a cleanse? Yes. They are labeled and the order is provided on your instruction sheet. It is important to follow the order for max benefits. Yes, most people lose between 4-10 pounds. Do remember that this weight loss is not a permanent solution. If you go right back to bad habits, you will gain it back quick! Can I smoke while cleansing? Um, you shouldn’t smoke period, but for the sake of answering this question, No you cannot smoke during a cleanse. Can I eat solid foods while on a cleanse? We recommend that you do not eat while you are cleansing. However if you feel like you are getting faint or can’t control yourself, a piece of fruit or raw vegetables would be fine. Always in the refrigerator. Try not to keep them out too long. This is perfect for you if you have difficulty with healthy, balanced eating, if you struggle with your weight, or if you just need some extra help with daily meal planning. Every single person is different and our nutritional needs are different. That’s often why those 30-day quick-fixes or the meal plans your health & fitness role model offers don’t work. There is no one-size-fits-all when it comes to your health. We can, however, get you on the right path in just one month. Up to 30 minutes We'll talk about your goals & current health status, so we can find out what the best course to take would be. The Then, if we are a good fit, we can schedule the First Consultation! Click Contact Us to schedule your phone call! This is where we get down to the nitty gritty of things. We will go over multiple things starting with taking medical & family history and discussing any medications you are currently taking. From there we will go over a few forms that contain a 24 hour food recall, your goals and expectations and more. Finally, we will end the session by coming up with strategies and a 1 month plan to get you on track to a healthier lifestyle. This will come with a meal plan, grocery list and recipes. We will evaluate your one month plan and discuss successes and if you strayed from the program and why. We will then devise a new plan and determine if more follow up sessions are needed. In 2014, creator and owner of Real Peel Juice, Aubrey Spigener was diagnosed with Gastroparesis. Unable to eat much at all, she was constantly feeling horrible and had a miserable time figuring out how to help herself. After countless medications, tests and trial and error, Aubrey tried acupuncture. That certainly helped, but it wasn’t the full change her body needed. In late 2015, Aubrey's brother suggested she try juicing. Desperate for something to actually work, she gave it a shot and was amazed by how much better she felt. Not only was Aubrey's stomach getting the help it needed, but the rest of her body was benefitting too.